Set sail in the morning on your Sailo yacht charter in the South of France and enjoy a smooth trip from Antibes to Cannes. Keep your camera close to capture the impressive Cap d’Antibes and Golfe Juan. On your way to Cannes you can stop to visit the attractions on the Lerins Islands: the enigmatic Fort Royal fortress on Sainte-Marguerite and the 5th century abbey on Saint-Honorat. 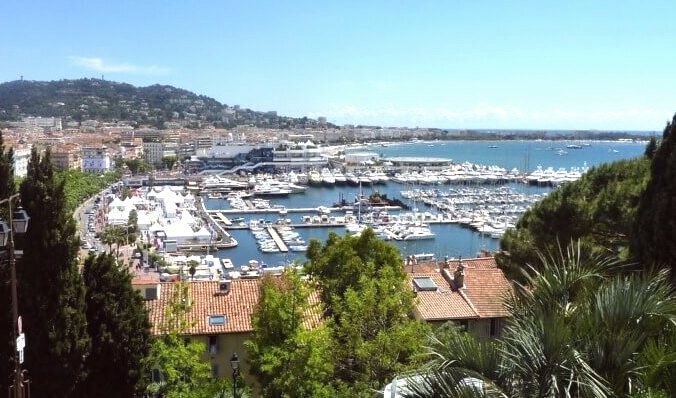 Or you can drop anchor in the Port of Cannes and spend a few hours on the glamorous promenade de La Croisette. Rent a boat from Antibes and go on a cruise to the picturesque Villefranche-sur-Mer. The 14th century old town with a deep natural harbor welcomes you with a spectacular view over Cap Ferrat. 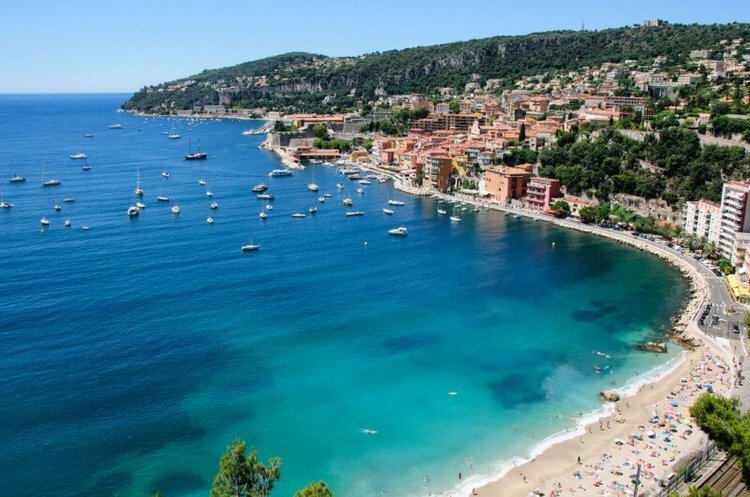 The marina is busy during season, so consider anchoring your boat rental in Villefranche-sur-Mer in the NE bay area, under the lavish Villa Nellcote. For a splendid view over the Antibes, take a short bus trip to the enchanting mountaintop village of Eze and go for a stroll to the old chateau ruins. Cruising up and down the French Riviera is a must on your list of things to do by boat from Antibes, but for those looking for an active day on the water we also recommend diving in Golfe-Juan. Hop aboard your boat rental in Juan Les Pines and get your underwater camera ready to capture memories for a lifetime! 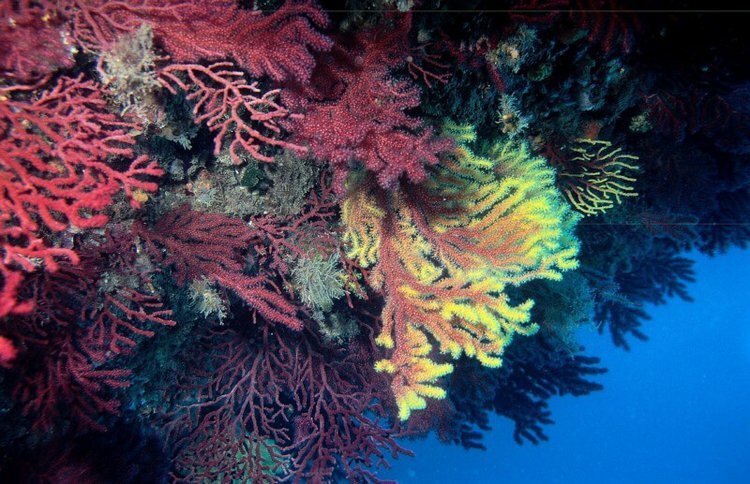 The bay has over 40 diving spots for both beginners and experienced divers: vertical dropoffs, abundant colorful gorgonians, overhangs and caves. Be on the lookout for eels and octopus! 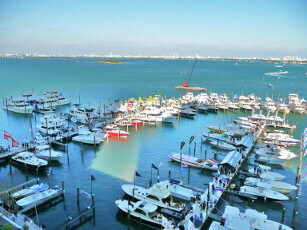 Don’t miss the chance to cruise on your yacht charter in the South of France from Antibes to St Tropez! Sit back and enjoy a relaxed day trip to this iconic hot spot of the French Riviera, the favorite summer destinations for the international jet-set. 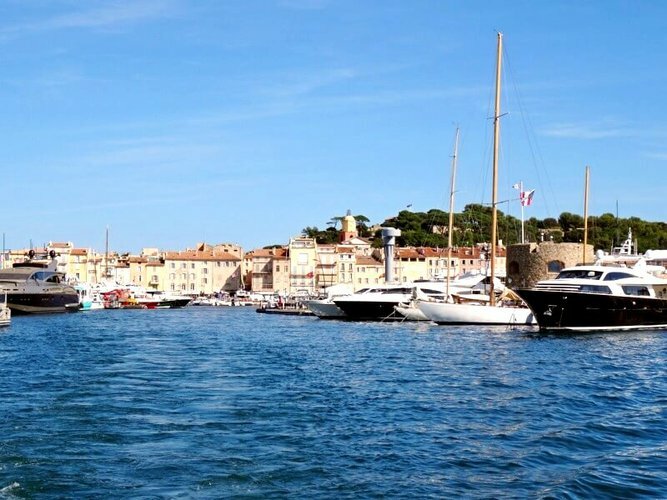 Besides the glitzy facet of the village turned overnight into a glam beach resort for the rich and famous, there’s also a quiet and quaint side that you might want to explore on your Antibes boat rental in St Tropez.